Available on desktop, tablet, and smartphone! "I used and found the iClassical Masterclasses as good as some University violin courses. It's clear, simple and focuses on an aim. The interaction student and teacher is very good.  The musical jewel about J.S.  Bach's Sonatas and Partitas are complete, and the best thing about iClassical is that it's very affordable. Great for everyone!"  iClassical Academy offers violin courses, violin masterclass with specific violin bow technique, a wide range of online violin lessons as well as online piano lessons and online cello lessons. Find your online violin, cello and piano teacher and start learning from the best!